Oh Spring...please wake up! I love our wood burning stove to bits but I think we're all ready for a little bit of heat from the sun. When there's so much work to do outside it's so much more motivating when it's warm and dry than cold and wet. We have been looking out for signs of Spring, though they were rather covered in snow this morning. Blossom is starting to bloom, the birds are returning to nest, and we're discovering frogs under rocks ready to hit the pond (another cleaning out job on the list.) Nature is slowly but surely starting to wake up. 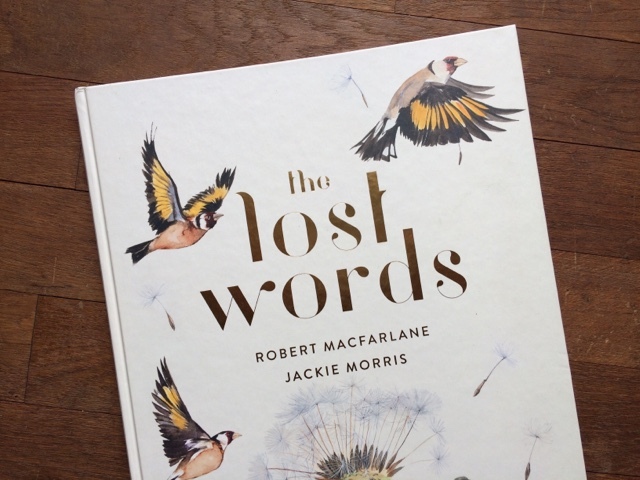 The Lost Words by Robert Macfarlane has been our bedtime reading recently. If there's one thing I realised in reading this book to the boys is that living in the countryside means that thankfully, lots of these words aren't totally lost to us. Although they were unfamiliar with most of the bird names, they could recall seeing some of them around, especially herons at the moment which are out in the wet fields looking for food. 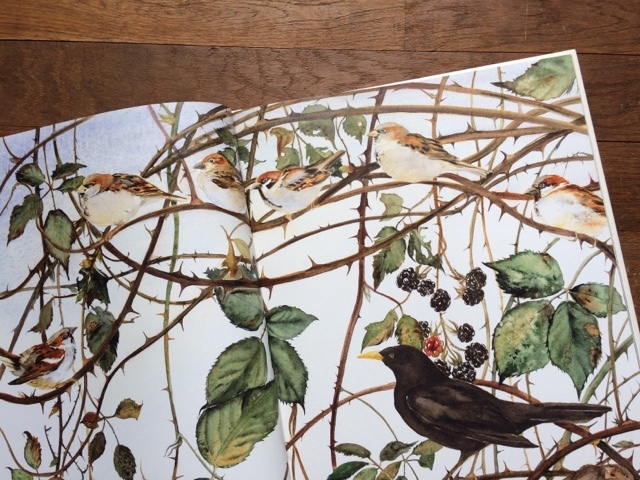 They knew the names of things like brambles having encountered them on walks around the village, and ferns and ivy we have outside our front door. 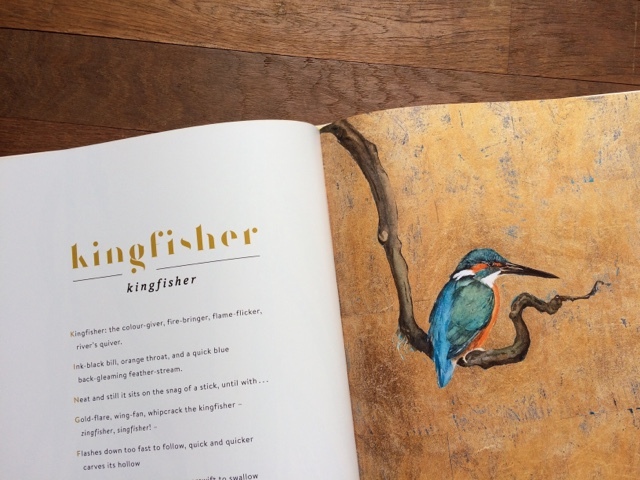 The illustrations in this book are beautiful, and although the poems were a little advanced for our boys (who are 8 and 6 years,) I hope that in reading the book it encourages them to not just notice and admire the natural world around them, but also want to learn the names of the things that they see. I'm forever pointing out seasonal plants, at the moment it's the yellow blossom on the wild cherry trees and cowslips. When Spring does finally appear in full bloom we'll be outside a lot more learning the names of plants and animals we encounter. What's on your bedtime reading list at the moment?